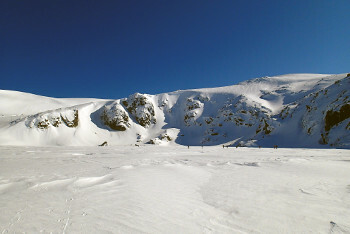 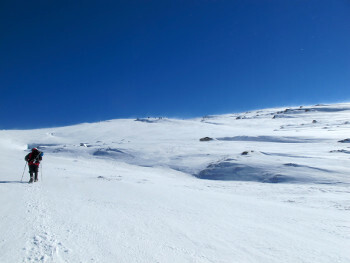 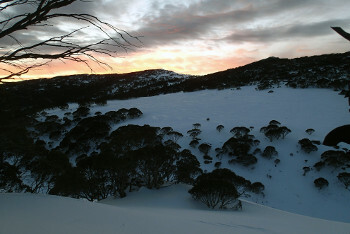 Standing at 2228 mtrs (7310ft), Mt Kosciuszko is the highest mountain on the Australian mainland. 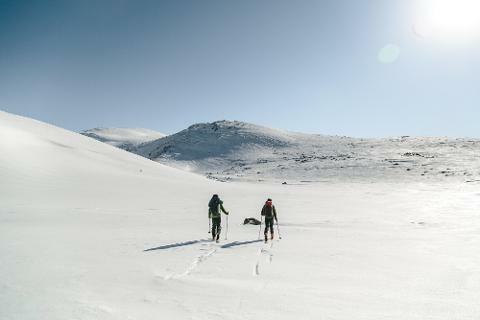 While it requires no technical climbing skills, an ascent of Kosciuszko is a notable achievement and reaching the summit in winter is a solid challenge! 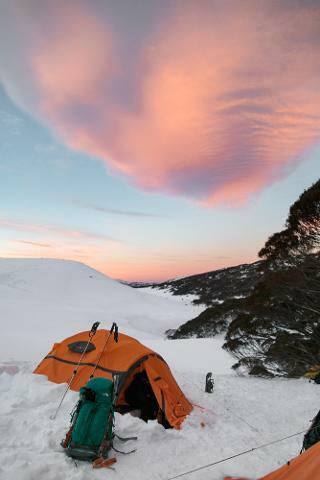 For the Kosciuszko Winter Ascent you will travel with highly experienced ASM guides to our alpine basecamp where we will make ready for our ascent. 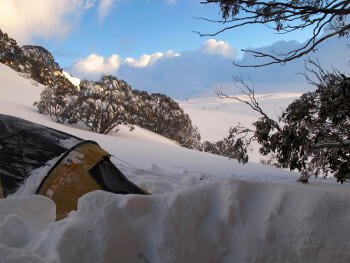 Winter survival, snow camping and safety skills training will be undertaken as part of our preparation. 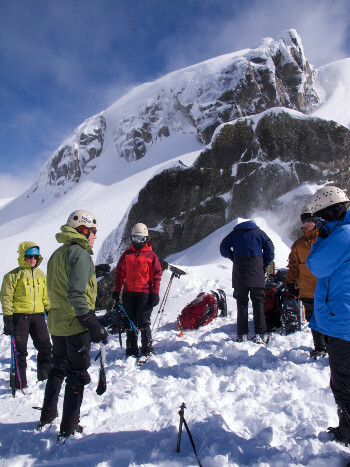 The summit climb will be made on snowshoes and the ASM Instructors will teach you how to use these safely and efficiently with some short acclimatisation walks. 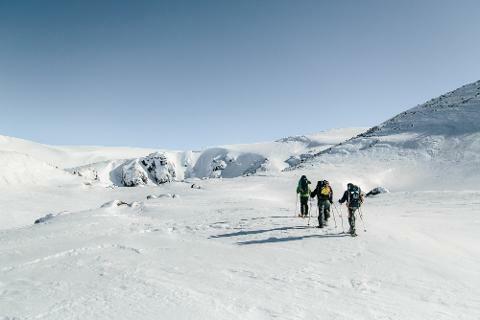 An early alpine start will be required to optimise our chances of success, the round trip to the summit and back will require approximately 16kms of alpine trekking. 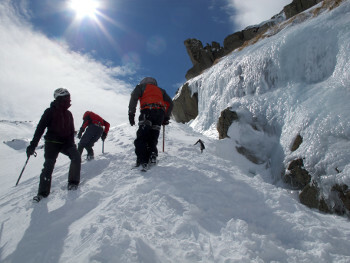 Previous alpine experience advantageous though not necessary! 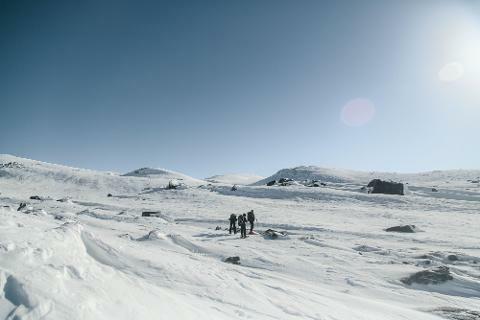 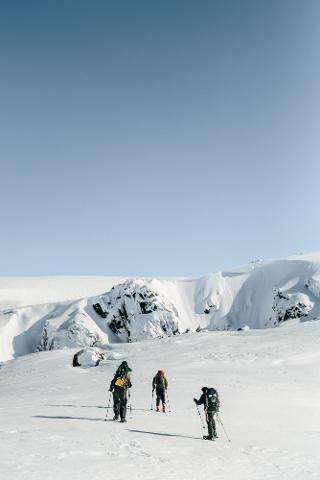 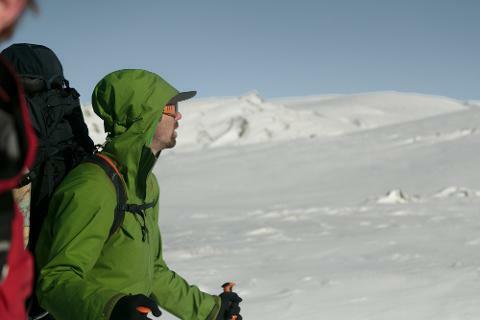 We provide all specialist equipment including double winter boots, snowshoes and walking poles.